Canada gives us another exciting young band in the world of heavy music. 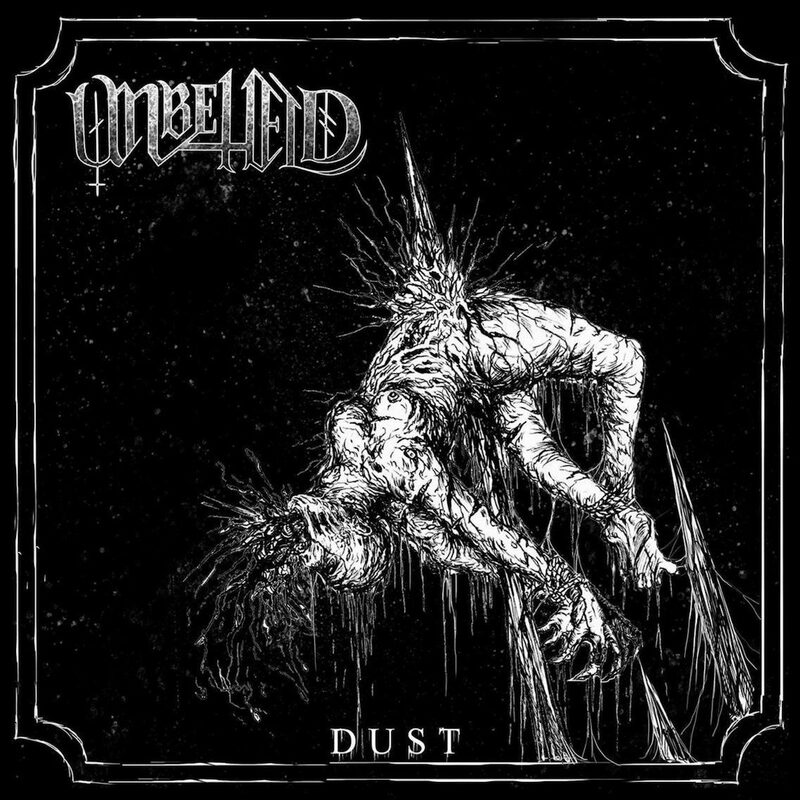 Technical death metal band Unbeheld started out in 2014, and following the self-titled debut EP that same year, they’ve just released their sophomore EP ‘Dust’, and it is one for fans of the sub-genre to dig their teeth into and blast their earholes with. The EP starts off with a 99-second intro which lingers on for far too long and does not achieve much except making you skip forward, and seems like wasted sonic real estate on an EP release. It would have served its purpose better as a much shorter piece incorporated with the actual opening track. But that’s just about the only thing Unbeheld has done wrong here, as the title track hits you with full force and fury and the intro is already forgotten. The band expresses themselves through this scorching, scintillating, rip-roaring 3-minute track. The intensity and technical brutality of this tune gives way to the longer, darker, more epic ‘Desecrated Ground’ which presents the band’s progressive and melodic tendencies while keeping the heaviness intact. ‘Lamentation’ is another excellent composition filled to the brim with impressive musicianship from all members, and this continues for the remainder of the EP through the tracks ‘Destroyer’, ‘Vultures’ and ‘Nothing’. The band manages to keep a cohesive flow going, and all songs sound like they belong together on this EP, yet they are distinct enough from each other to not get monotonic, thanks mainly to the guitar riffs and melodies that form the core around which these songs are built. By the time this EP comes to an end, it certainly leaves you wanting more, which is already saying a lot for a technical death metal release. 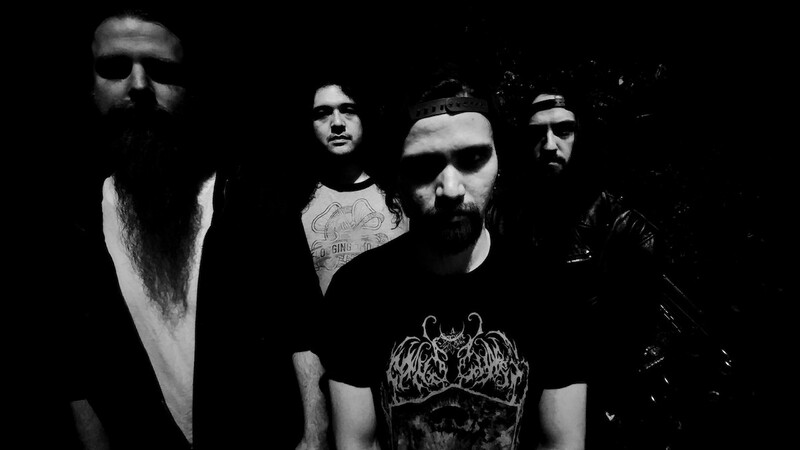 Fans of bands such as Gojira, Gorguts, Immolation and Suffocation will gleefully gobble this treat from Unbeheld. The ‘Dust’ EP truly marks the arrival and turning point for this new Canadian band, and on the strength of this powerful release, they should go on to do great things within the realms of the extreme metal.